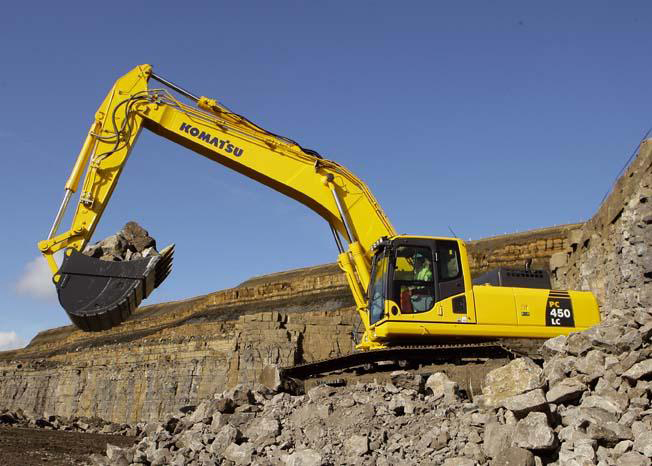 This 45 Ton Excavator Hire machine is a rugged and productive hydraulic excavator that offers immense power as well as versatility & comfort to the operator. We have a huge range of attachments including: Hammers, Shears, Selector Grabs, Breakers, Buckets etc. Also available are Rubber Tracks, Biodegradable Oil, Height and Slew Limiters, Spark Arrestors, Double Lock Miller Quick Hitch and Chalwyn Valves. For friendly, experienced and professional advice as well as our BEST PRICE on PLANT HIRE! Plant can be supplied on a short term basis for as little as one day, or long term for as long as 3 years. THIS OFFERS A COST EFFECTIVE ALTERNATIVE TO PURCHASING! Ridgway Rentals have been supplying Plant Hire for over 50 years and are now still family owned and run and take great pride in the excellent service we offer Nationwide. We can supply what you want to anywhere in the UK mainland for a price you will like. Our Excavator Hire ranges from 1.5 ton Mini Diggers up to 50 Ton Excavators and include Long Reach, High Reach, Ducks and Zero Swing – all available with many different attachments to suit purpose.